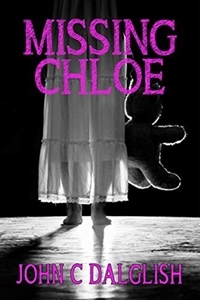 Missing Chloe is about the death of a child that leads to a series of eventstakes. It takes the reader on an emotional and unexpected journey to a powerful conclusion. On a warm summer evening like so many others, Jack Richardson comes home to learn his little girl is missing. Though Jack and his wife Sarah have no way of knowing it, they're at the flashpoint of an inferno that will leave everyone and everything within their idyllic life scorched beyond recognition. Suspicion, betrayal, and murder will burn through the lives of everyone who is MISSING CHLOE. John C. Dalglish was born in Toronto, Canada and moved to the U.S as a boy in 1975. 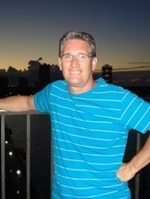 He is the author of three different series that he refers to as Clean Fiction novels. He and his wife, who does his book covers, have three sons and seven grandchildren. They hope you enjoy reading their books as much as they do producing them.